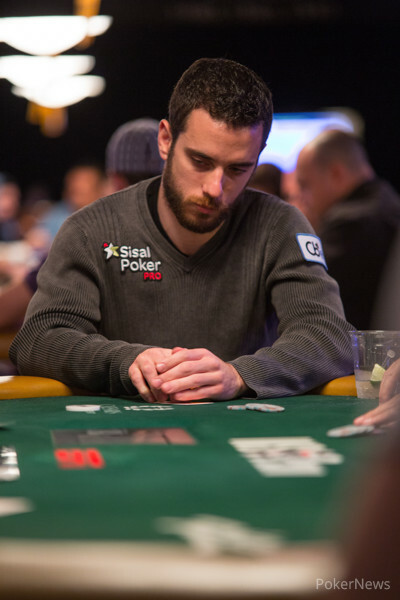 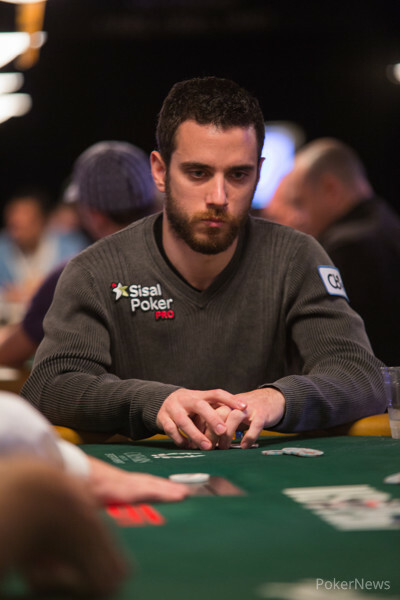 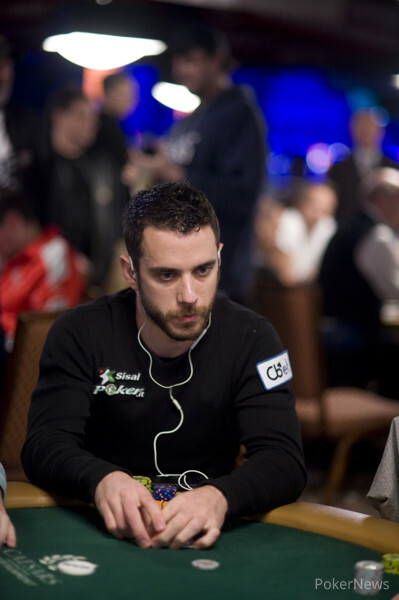 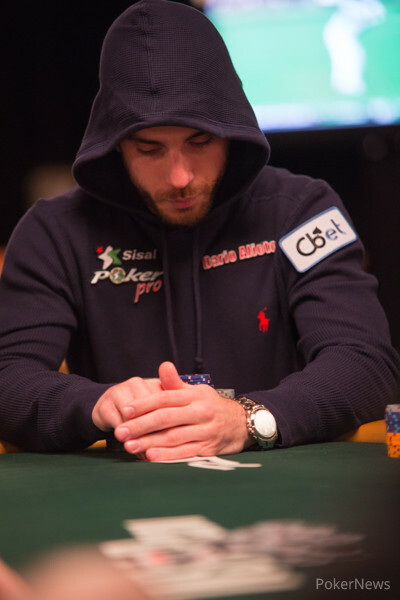 He is the youngest Italian poker player to have ever won a bracelet. 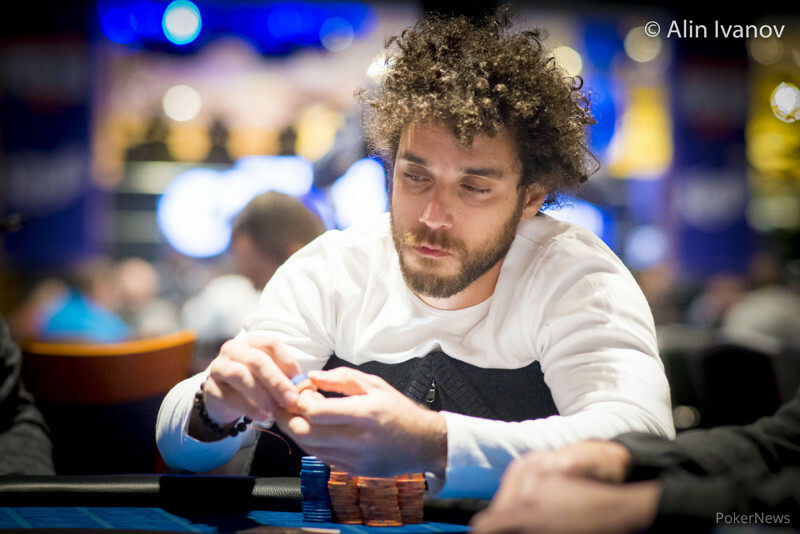 Zaskodny becomes second Czech player to win bracelet on home soil. 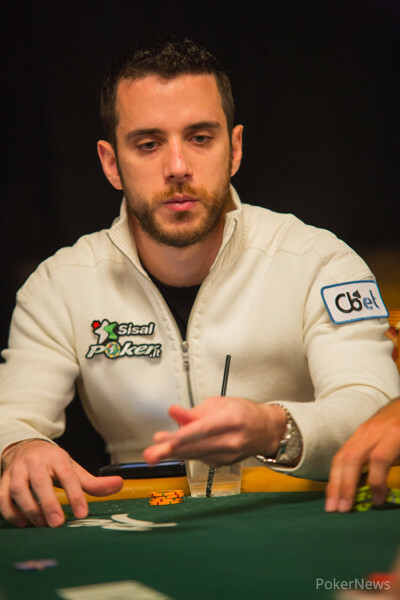 Elezra earns second bracelet and $173,236, Negreanu falls short of POY points lead. 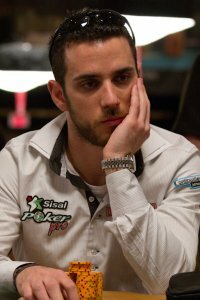 Third gold bracelet victory at this Las Vegas summer series for Canada. 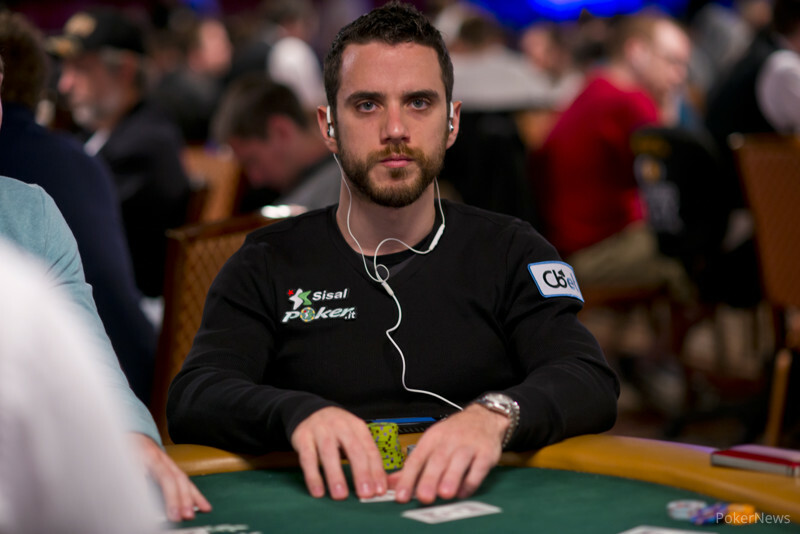 Greg Mueller final tables event for second consecutive year. 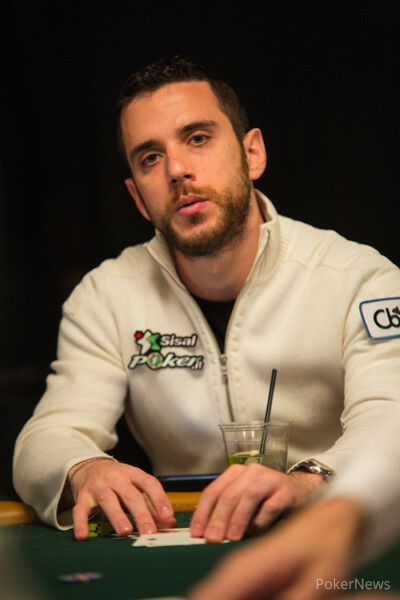 Boasts 2nd and 3rd place finishes. 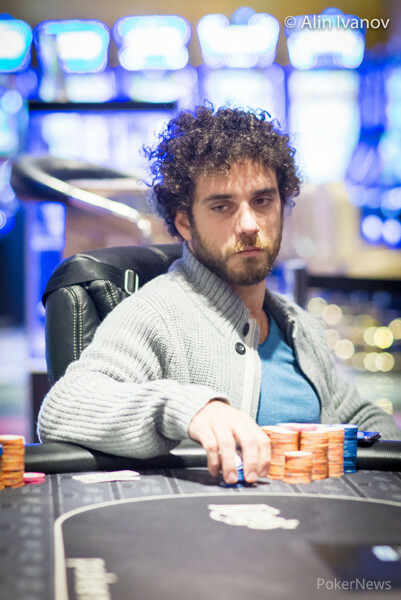 Viacheslav Zhukov Becomes First Russian Winner of the Year. 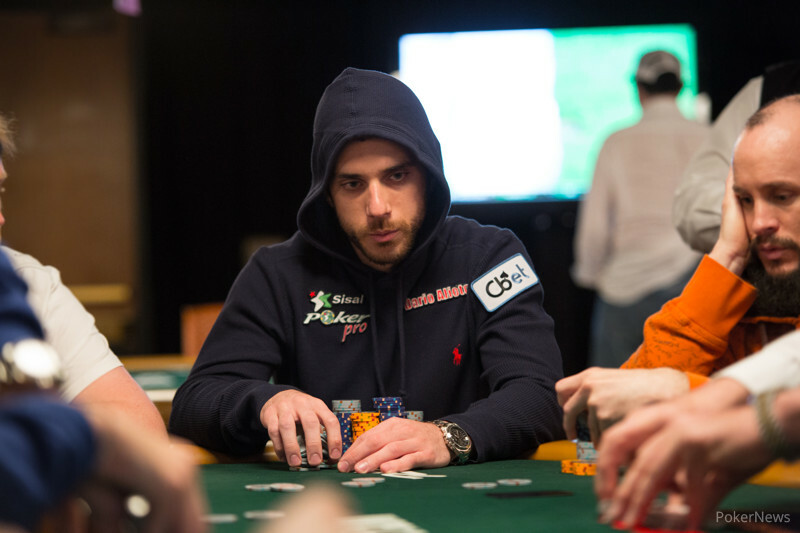 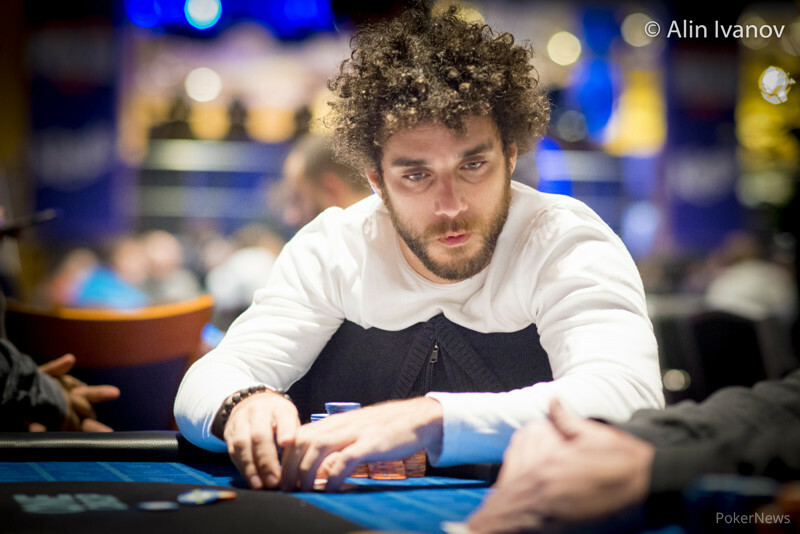 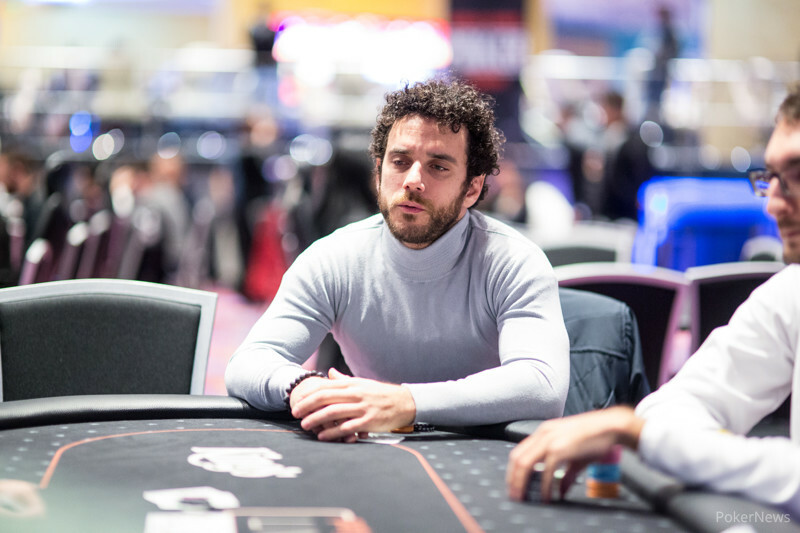 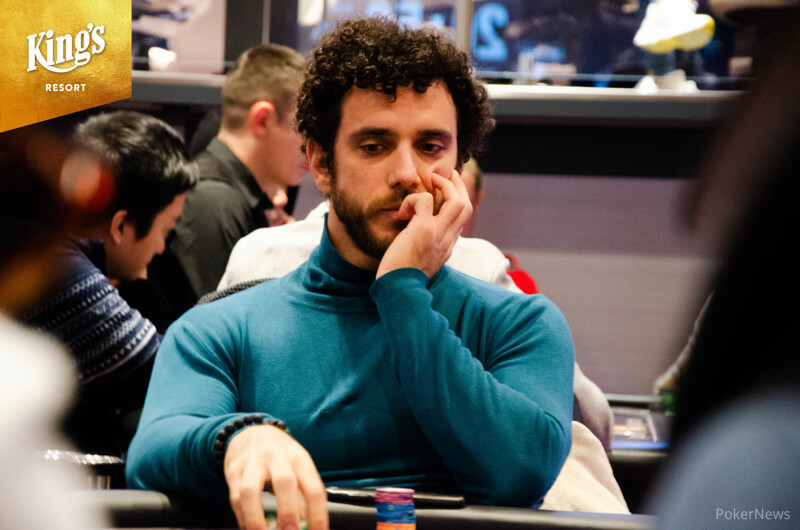 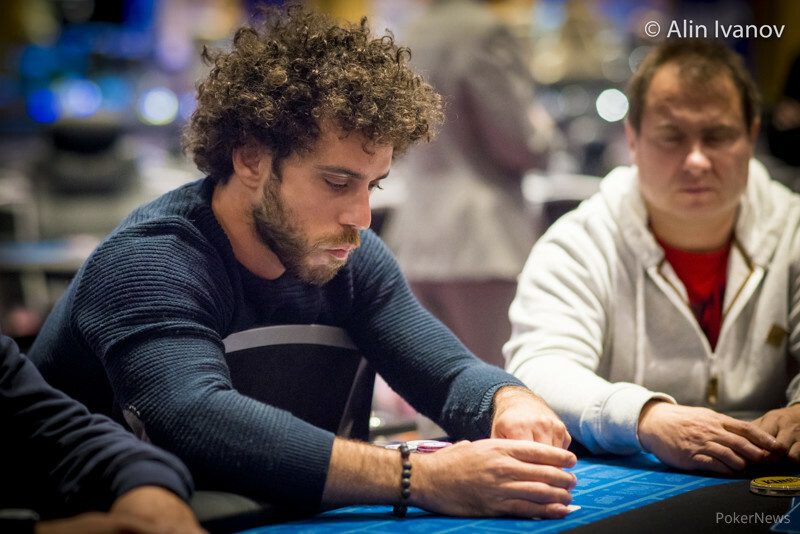 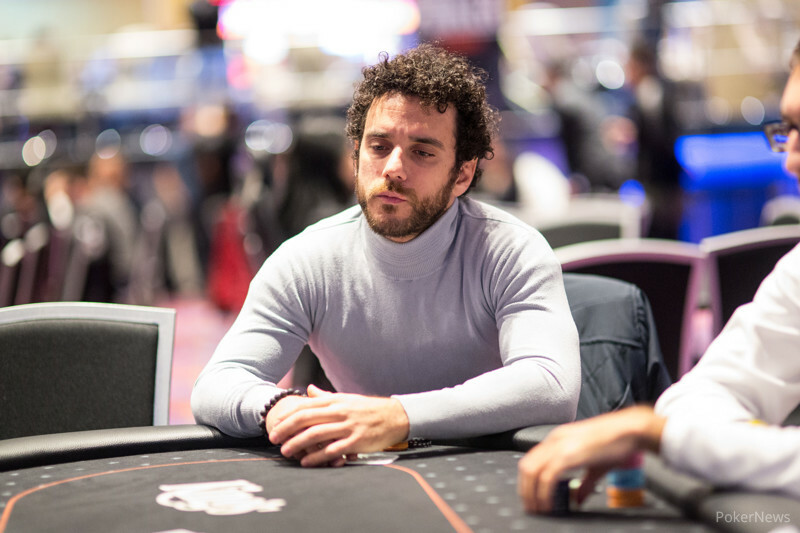 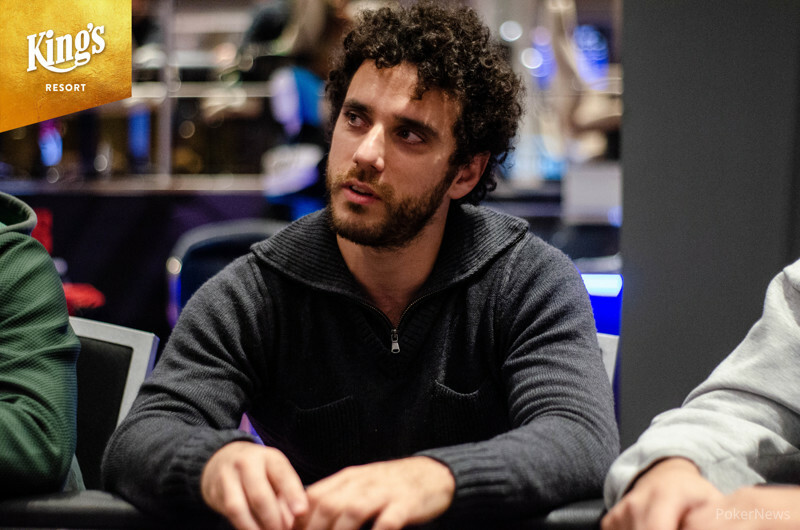 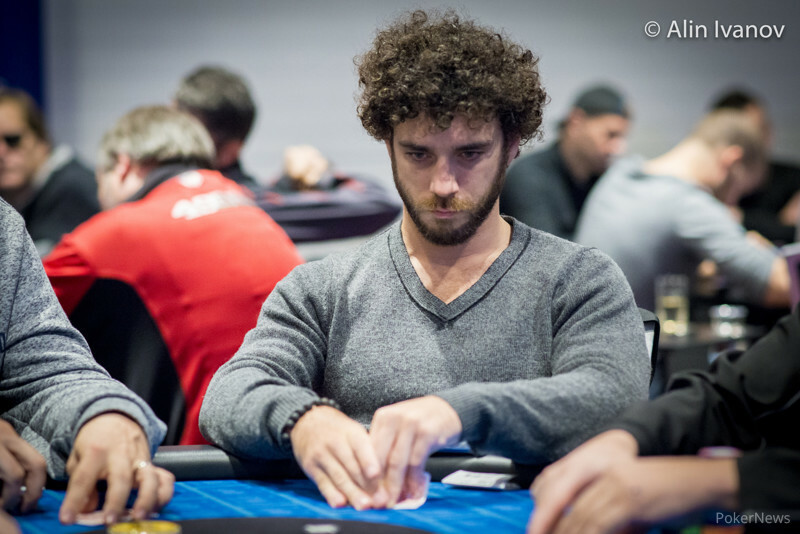 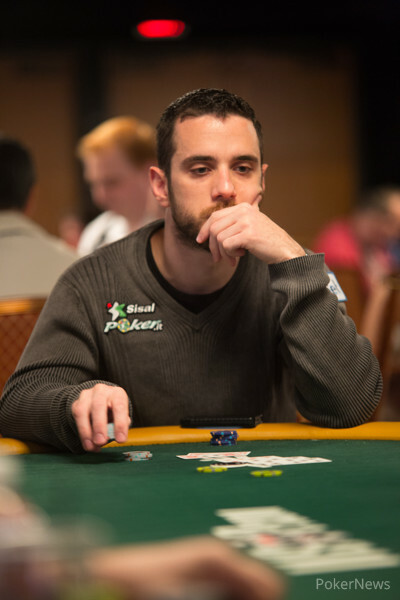 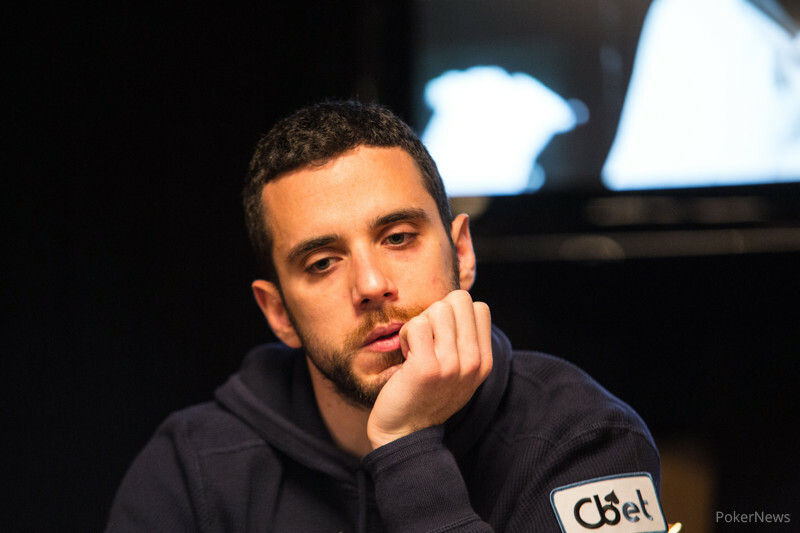 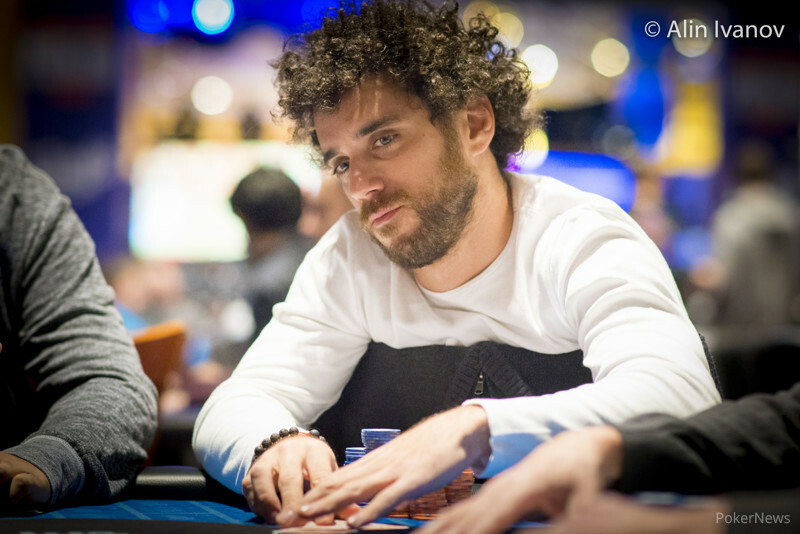 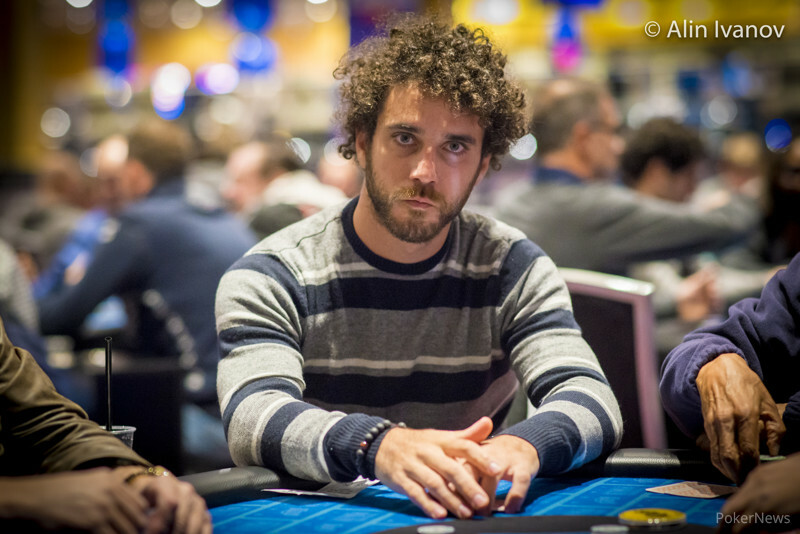 Rocco Palumbo Wins One For Italy; Russian Puchkov Gets Ninth Cash; Ante-Up Event Debuts on Wednesday; Internationals Start Flooding in as WSOP Hits Homestretch. 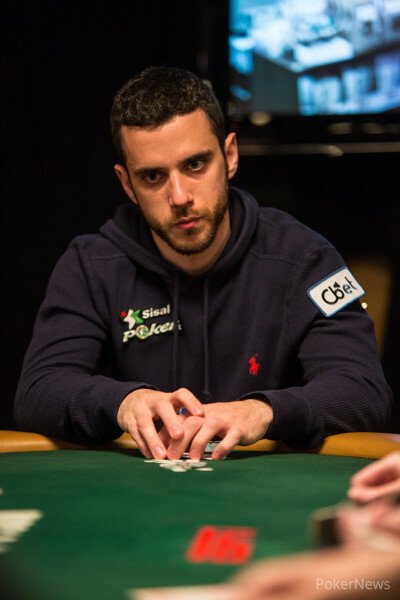 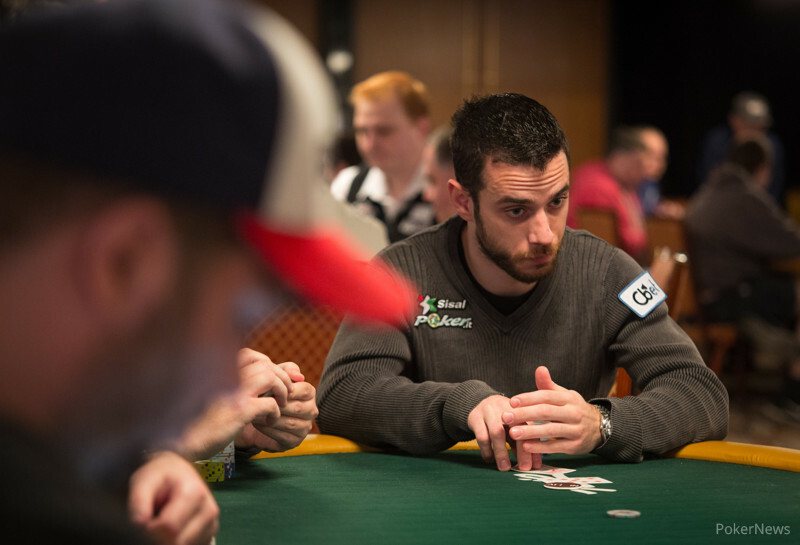 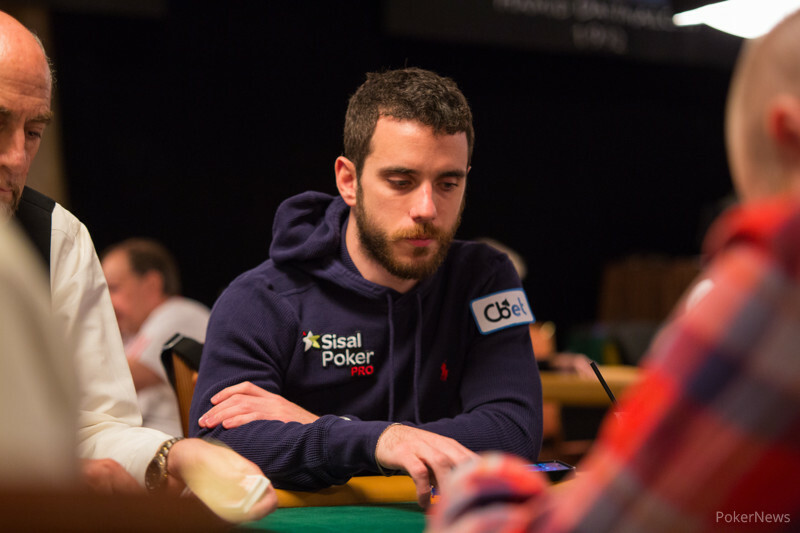 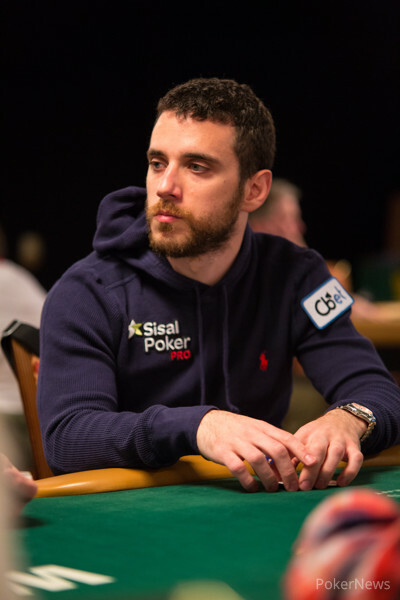 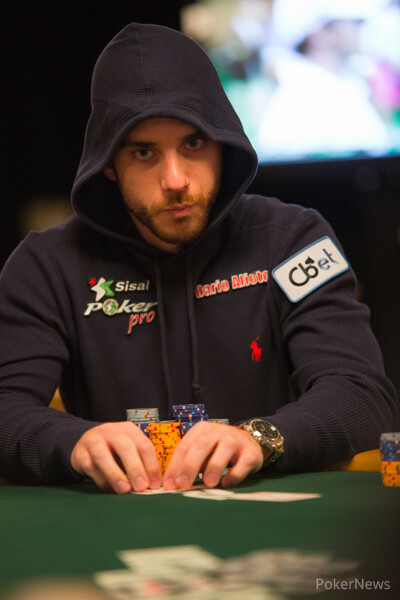 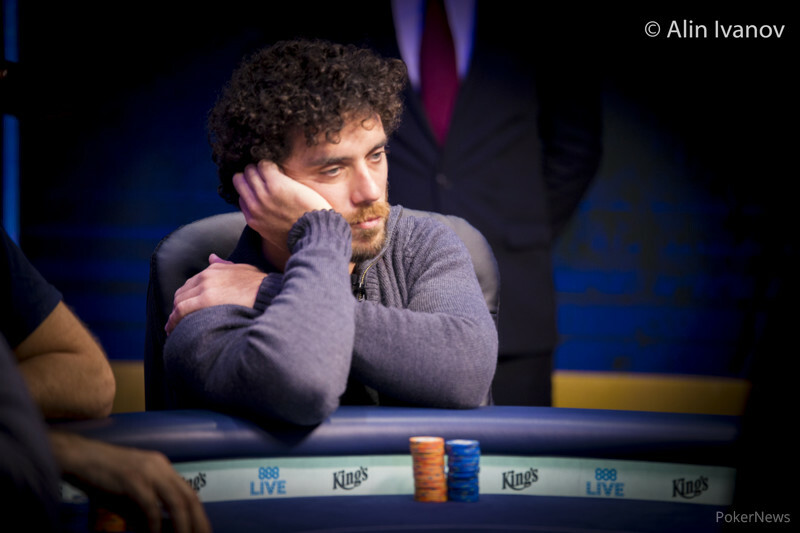 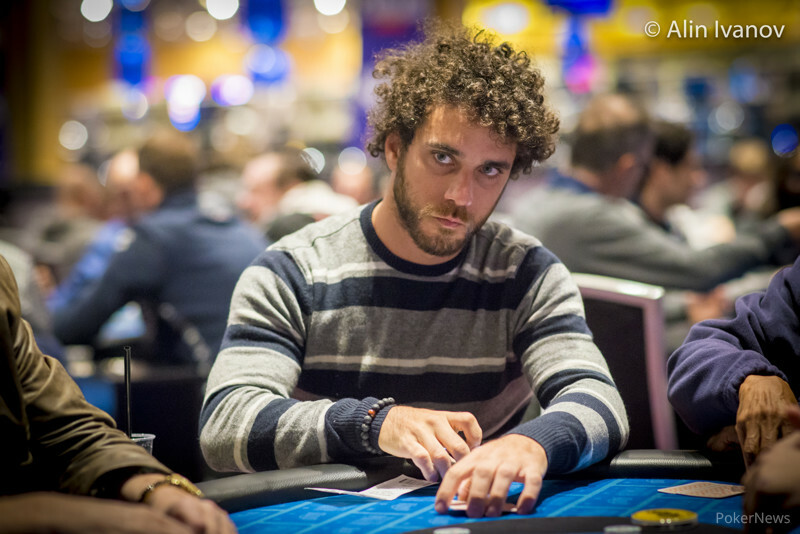 23-Year-Old Poker Pro from Genoa Joins Lisandro, Pescatori, Farina, Alioto, and Minieri. 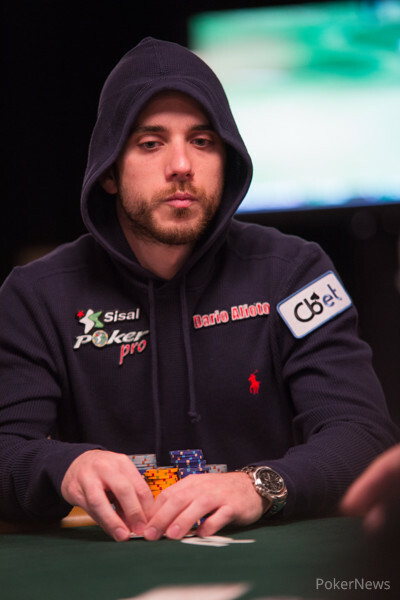 Tokyo Poker Pro Wins Six-Handed Pot-Limit Omaha Championship. 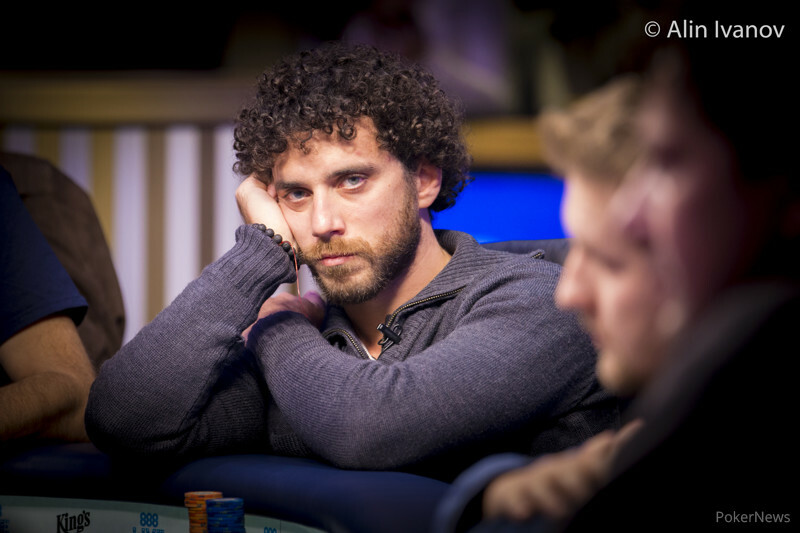 Drop What You're Doing, Open This Page, and Read This Story. 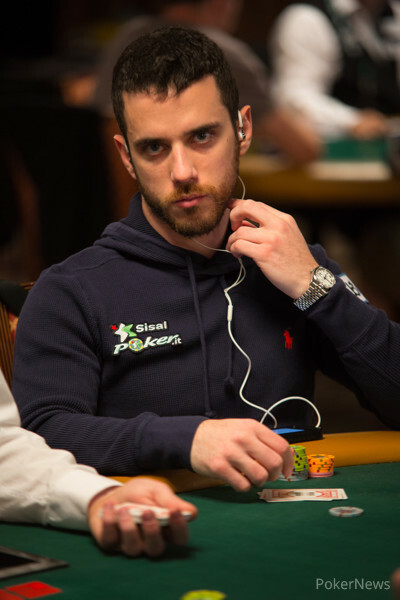 Las Vegas Poker Pro Wins Second Career Gold Bracelet, Four Years After First Victory. 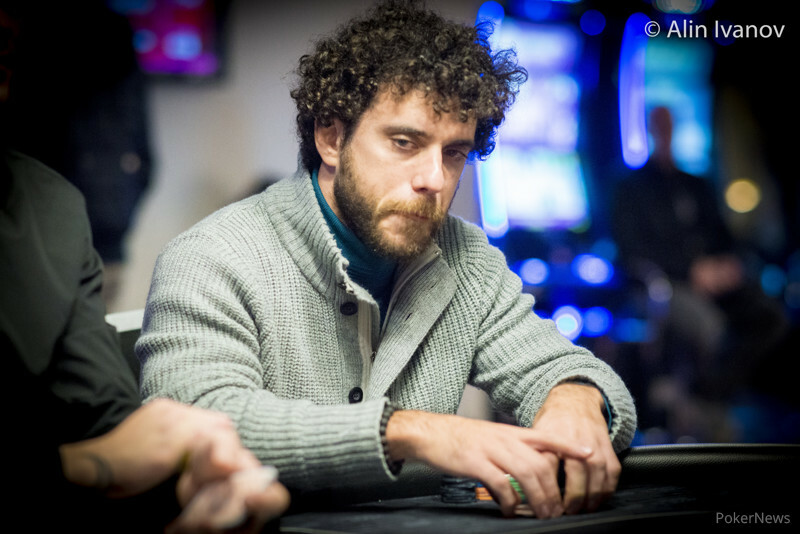 Event #22 Official Report -- $1,500 Buy-In Pot-Limit Omaha. 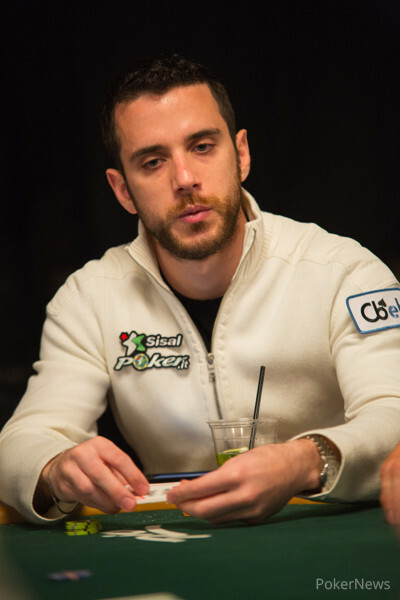 Event #9 Official Report -- No-Limit Deuce-to-Seven Single-Draw Lowball. 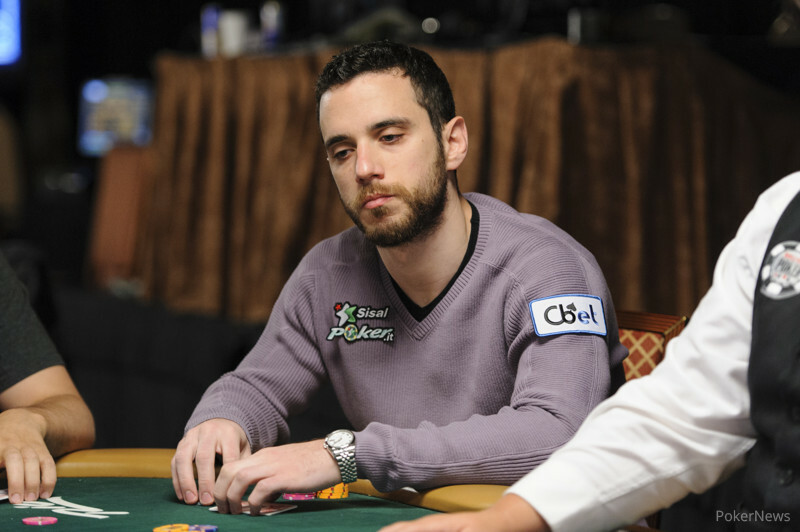 Chicago Poker Pro Wins WSOP Gold Bracelet and Quarter Million. 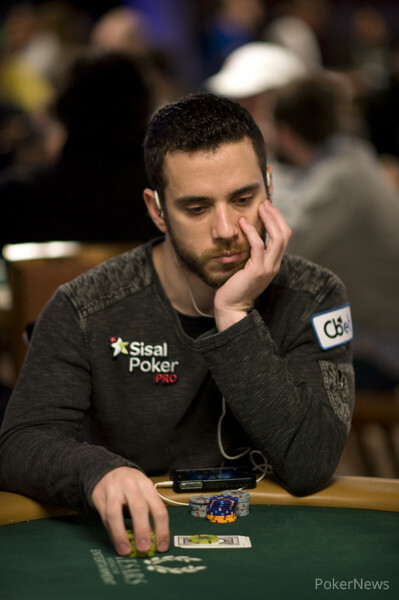 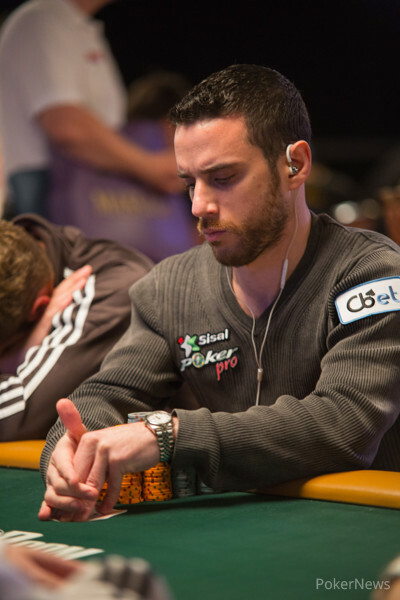 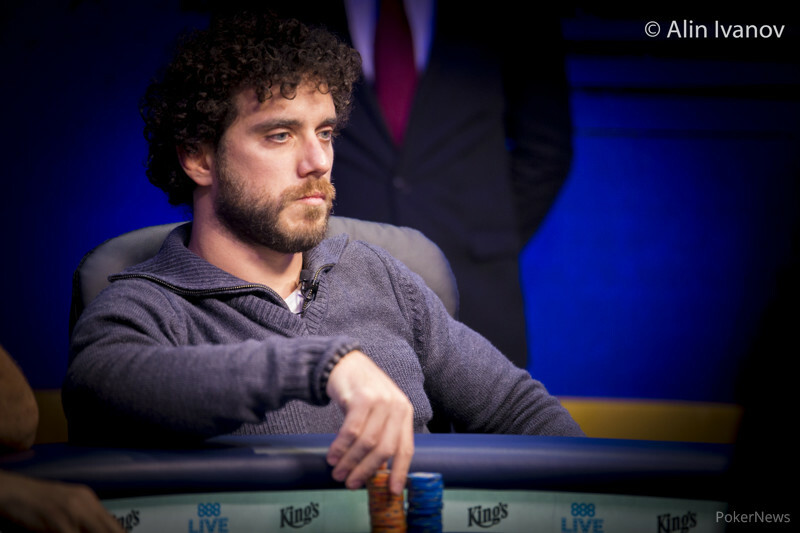 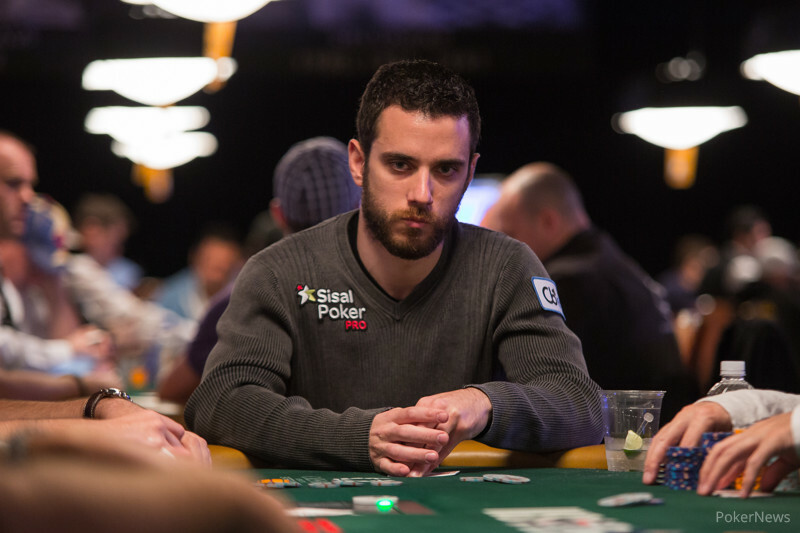 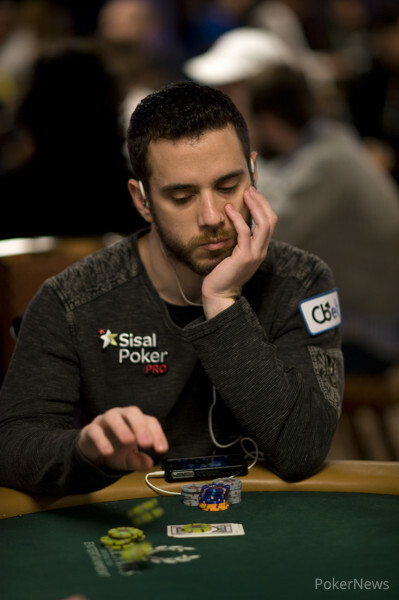 Victory Places Lisandro in 12th-Place Tie For Most WSOP Wins. 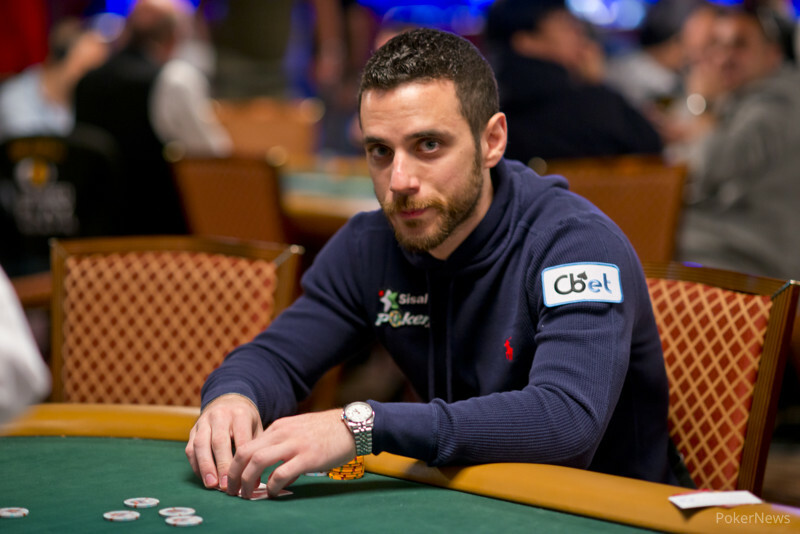 Prickly Poker Player from Perth Now Tied For 12th On the All-Time List. 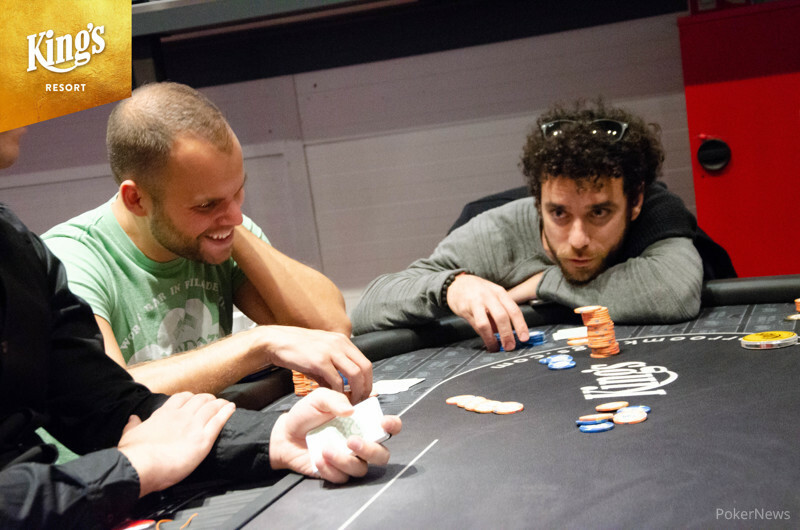 Norwegian Poker Pro Wins in Mixed Games Championship. 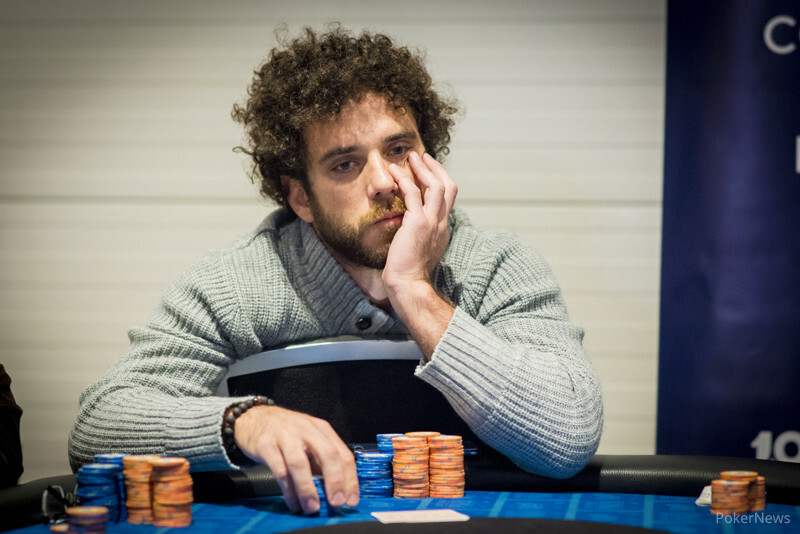 Barch Wins Largest Live Pot-Limit Omaha Tournament in History.